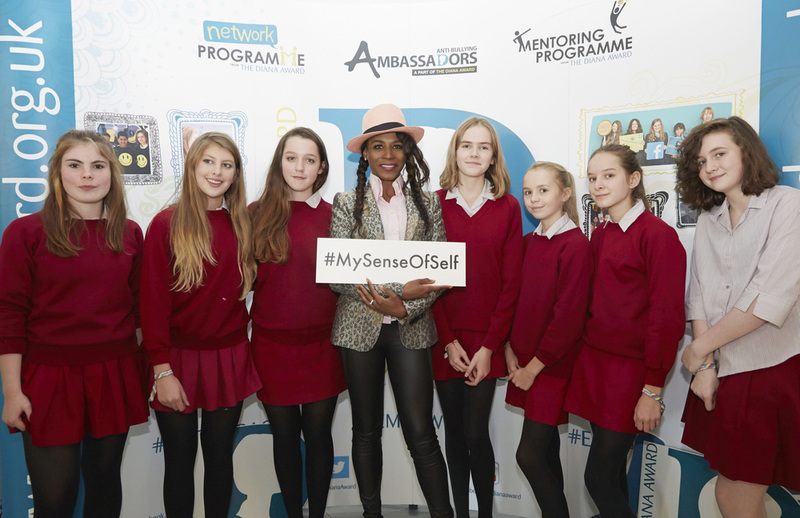 #MySenseOfSelf Event at ASOS HQ! 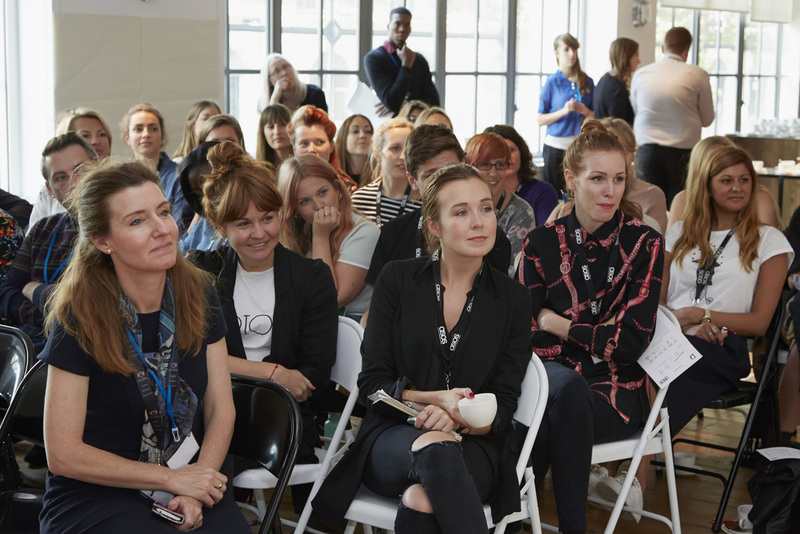 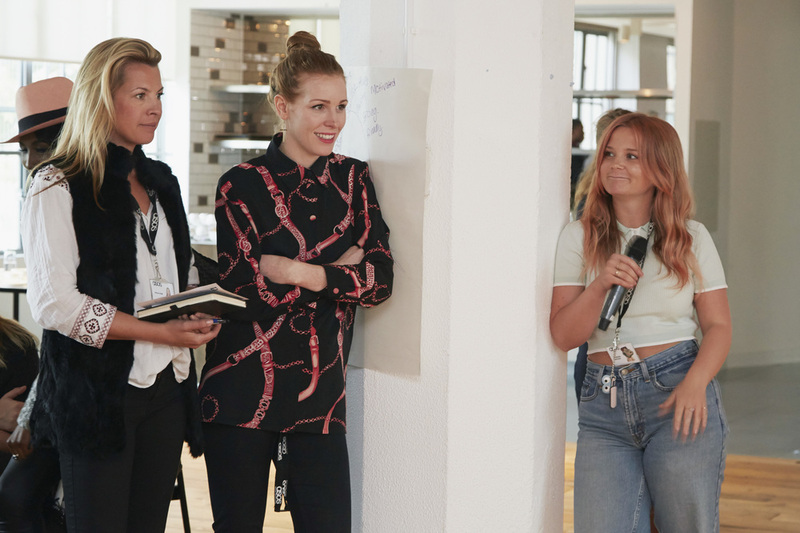 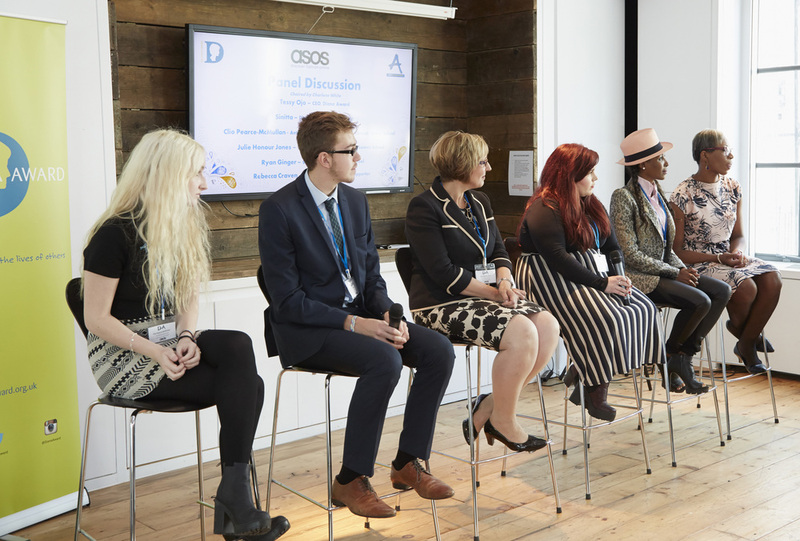 On Wednesday 23rd September we were at ASOS HQ for the launch of our new project, #MySenseOfSelf! 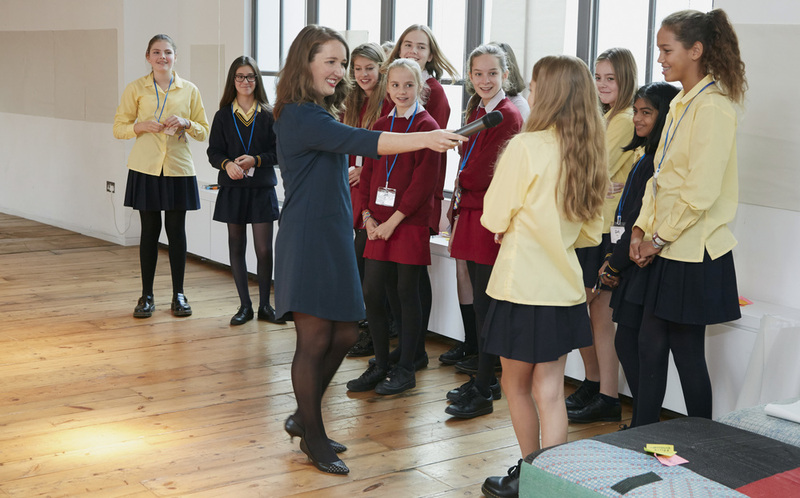 We have created a brand new set of resources for teachers focusing on body confidence and self-esteem. 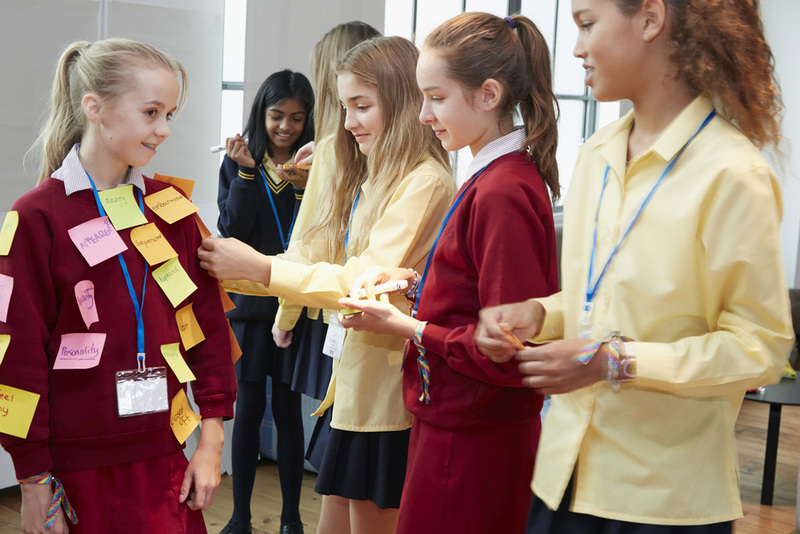 The interactive and engaging activities in these resource aim to equip students with the tools they need to tackle body image dissatisfaction in schools. 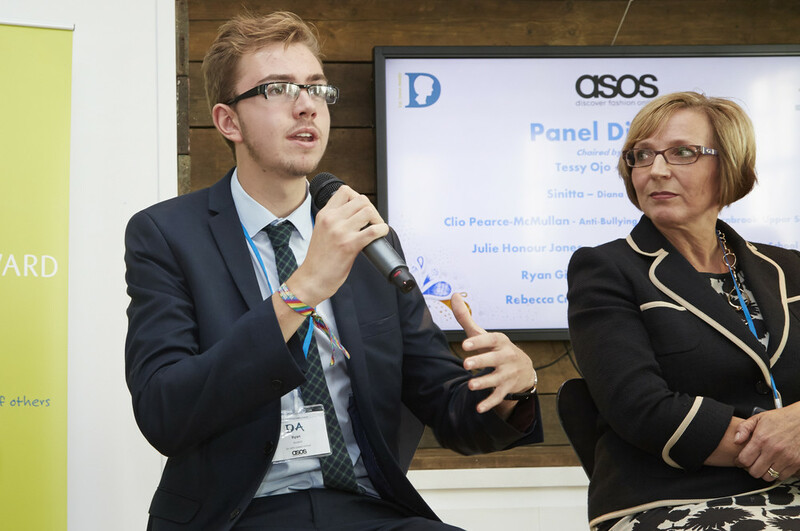 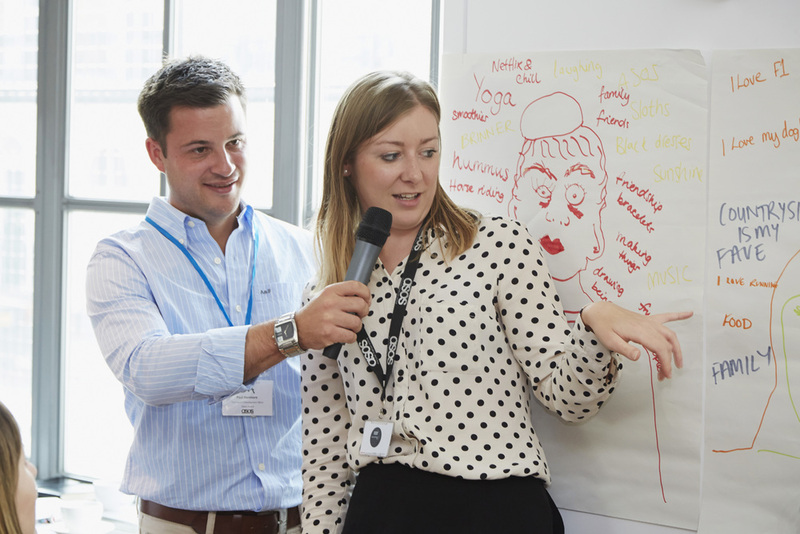 At the Diana Award, we know that young people have the power to change their world! 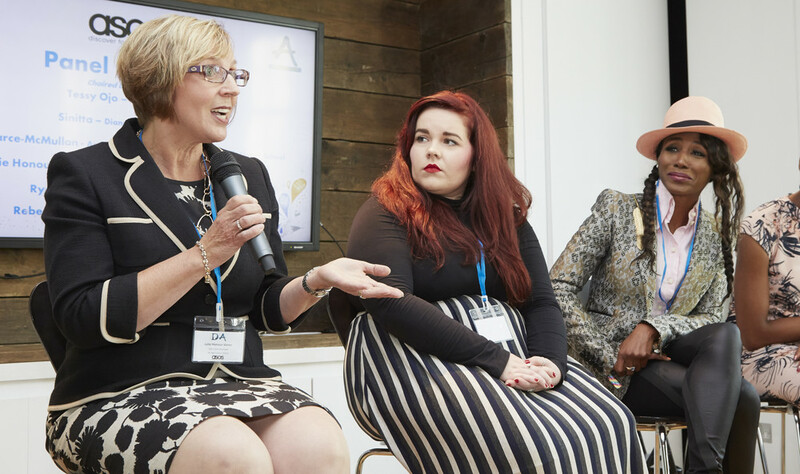 And we know they have a critical role to play in tackling the issue of body image. 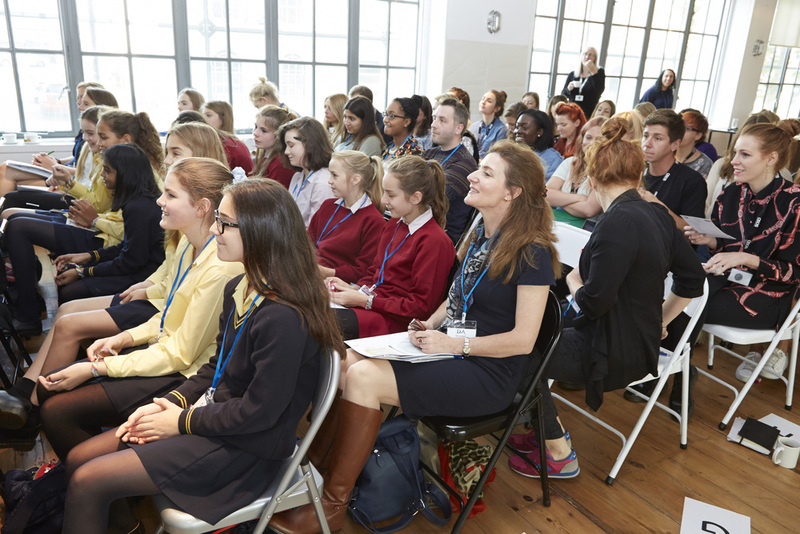 The event brought together students from local schools, professionals and celebs for an exciting activity session and panel discussion. 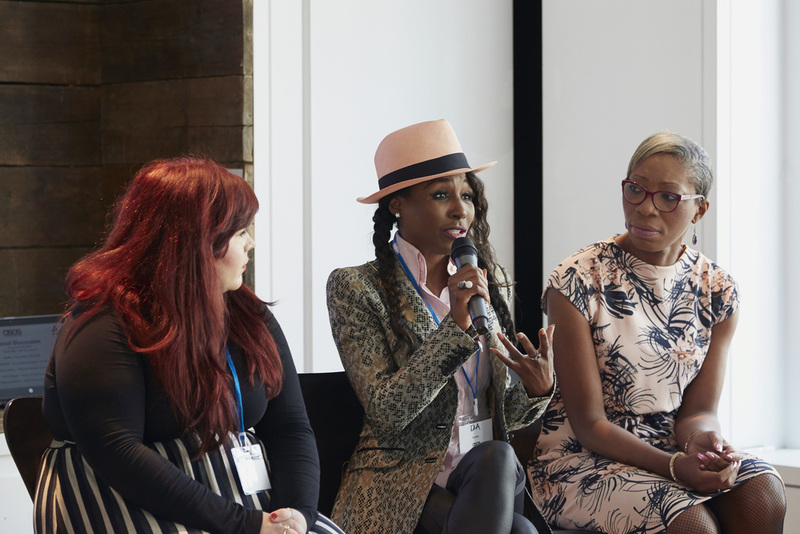 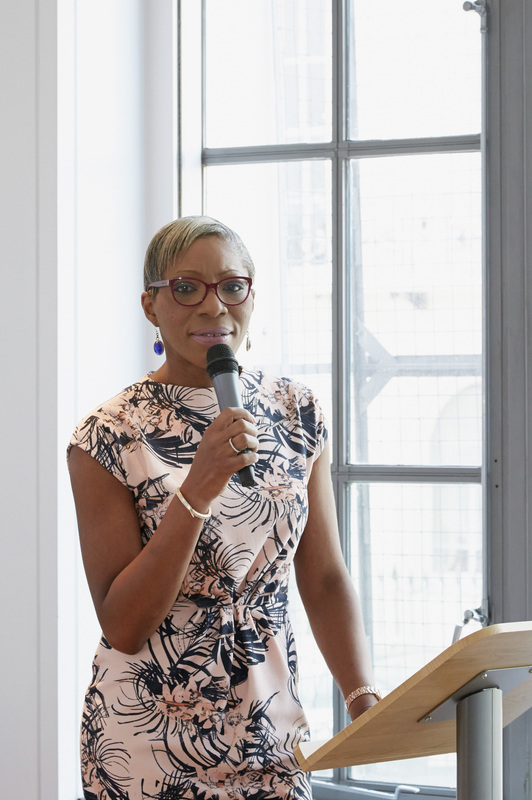 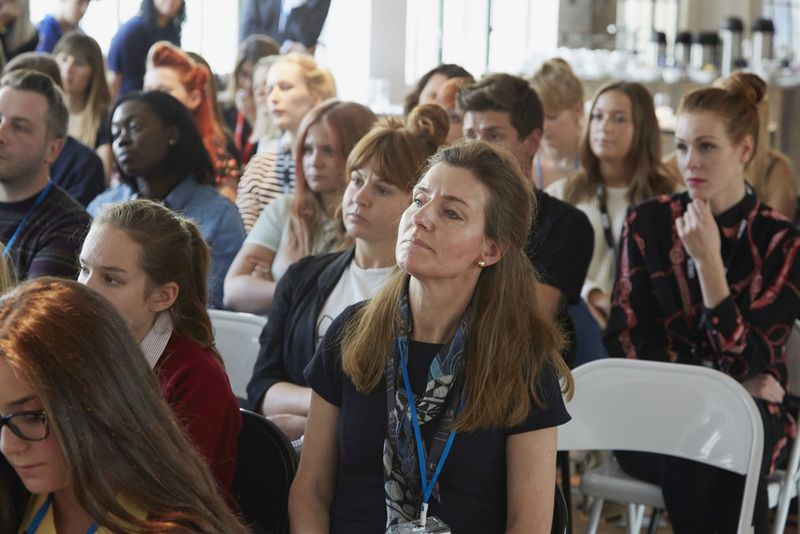 The panel featured Sinitta, students Clio Pearce-McMullan and Ryan Ginger, Sixth Form Manager Julie Honour-Jones from Sir John Lawes School, and Diana Award CEO Tessy Ojo, and was chaired by ITV News presenter Charlene White. 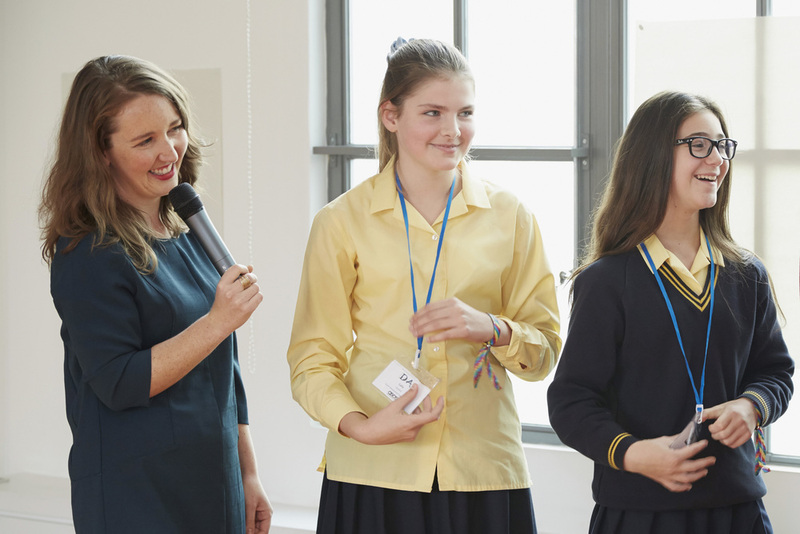 The lesson plan and resources are available NOW on our website, click here to download.